A list is having exquisite destinations, a must visit places before you die. Adventure is an exciting part of travel. Grab a sheet of paper and a pencil and revamp your wish list. Travel mate is come up with a list of fascinating destinations. A list is having exquisite destinations, a must visit places before you die. Adventure is an exciting part of travel. Travel mate has covered almost adventurous places. Whenever you decide to visit the world make sure each of these 15 amazing places is in your list. 1. 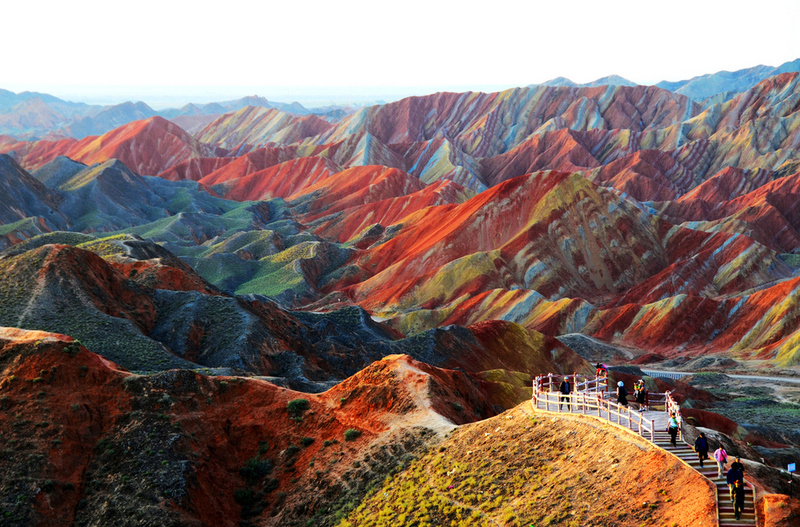 Zhangye Danxia landform Over last 24 million years, red sandstone and mineral deposits are forming this irresistible rainbow. It is discovered in Gansu, China. 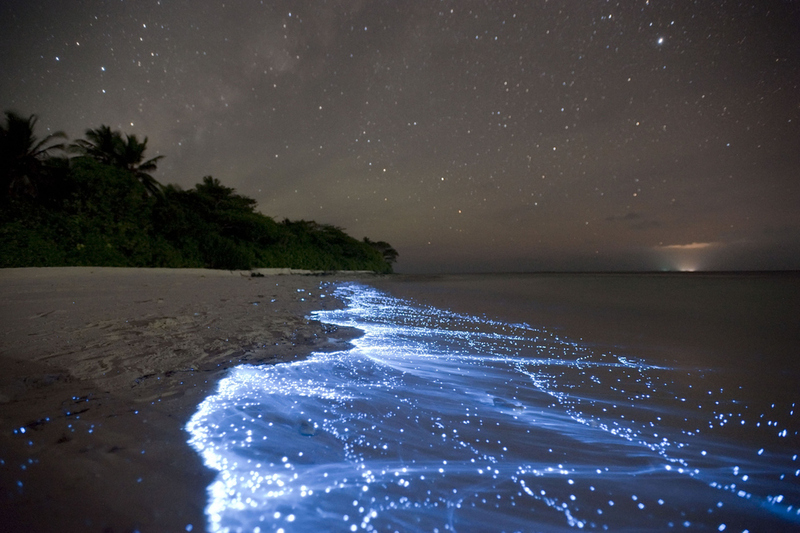 2-Sea of Stars on Vaadhoo Island You can feel and touch the stars, phytoplankton is the sole reason of bio luminescence in the water which create an alluring effect. 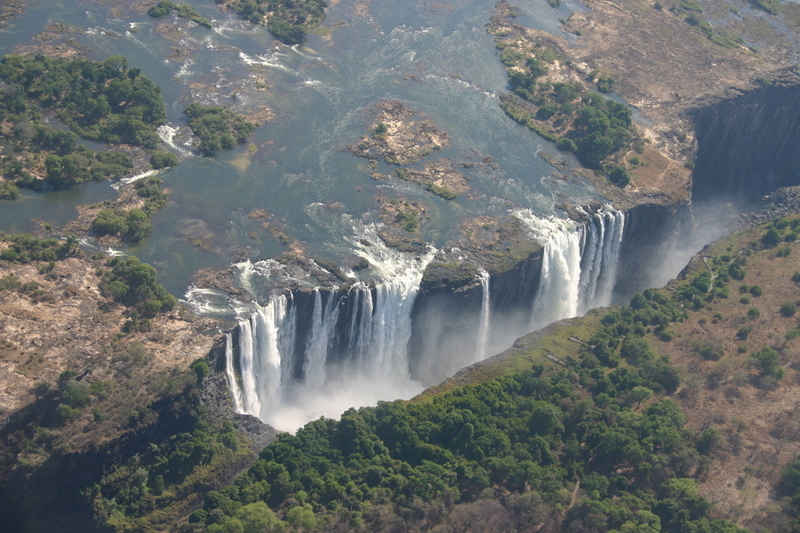 3-Victoria Falls The border of Zambia and Zimbabwe shared 354-foot waterfall surrounded with nature and beauty. A truly stunning blend. 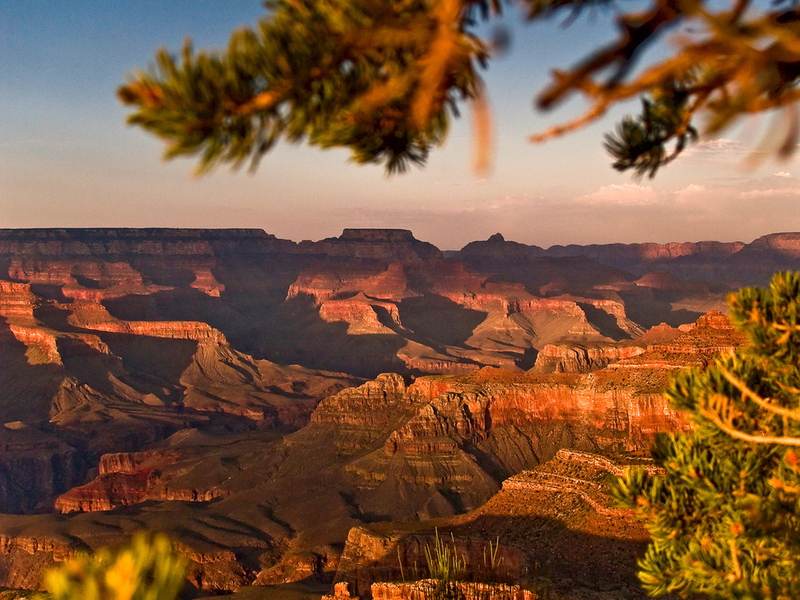 4-The Grand Canyon in Arizona One of the seven natural wonders of the World, 18 miles wide and 277 miles long region is breathtaking irresistible. 5-Antelope Canyon Antelope canyon is divided into two different sections, Antelope prepossessing sections are referred as ‘The Corkscrew’ and ‘The Crack’. This place is situated in Arizona, United States. 6-Glowworm Caves Glowworms are the angles in Waitomo Caves. 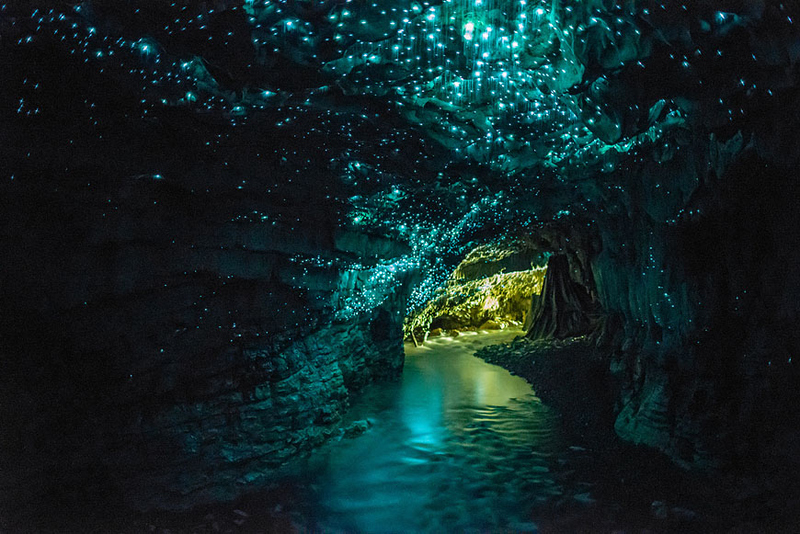 This creature is specifically found in New Zealand, this place is famously recognized as Glowworm Grotto. 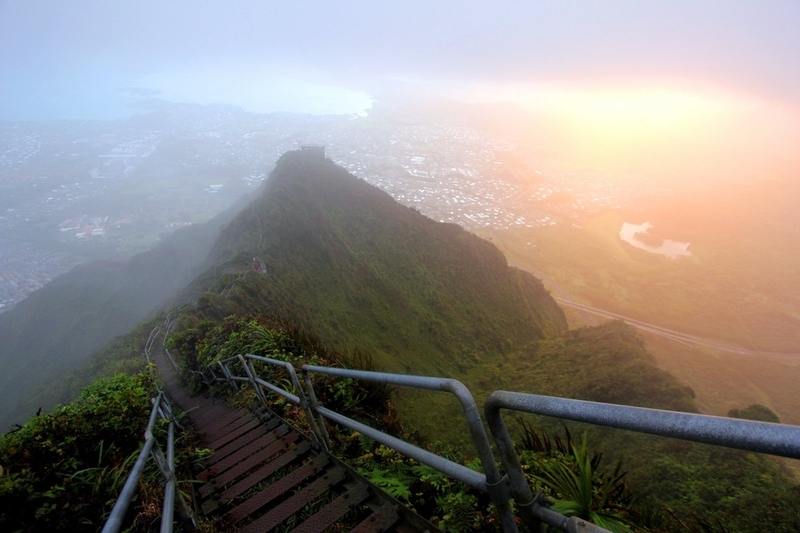 7-Haiku Stairs of Oahu in Hawaii, United States Haiku Stairs commonly regarded as Stairway to Heaven. Found in Hawaii, is a hiking trail and is closed for the public. Somehow numerous people continue to climb by avoiding ‘No Trespassing’ buzz. 8-Volcanoes of Kamchatka Kamchatka in Russia is having a huge chain of active galvanize volcanoes. One of the hovering 16,000 feet Klyuchevskaya Sopka volcano is standing beyond. 9-Bamboo groves of Arashiyama Officially indicated as the Bamboo Forest. 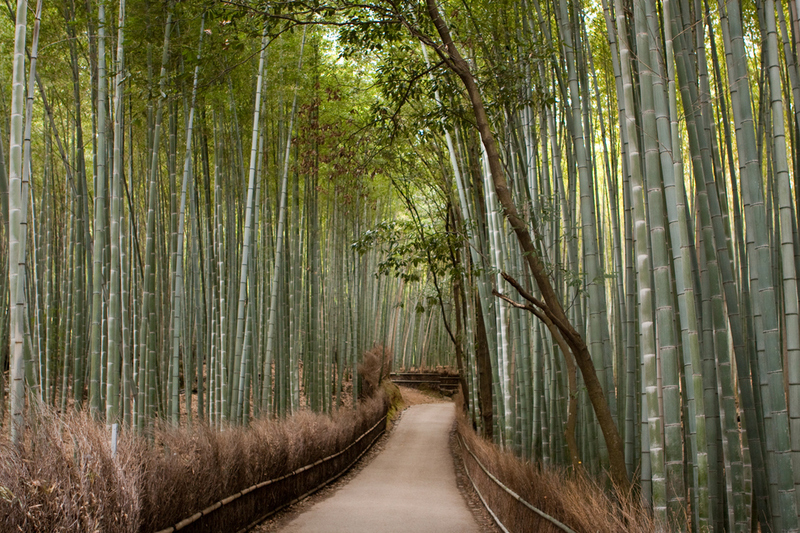 Coated with bamboo trees settled in Kyoto, Japan, is recommended for bicycle rides and adventure walks. 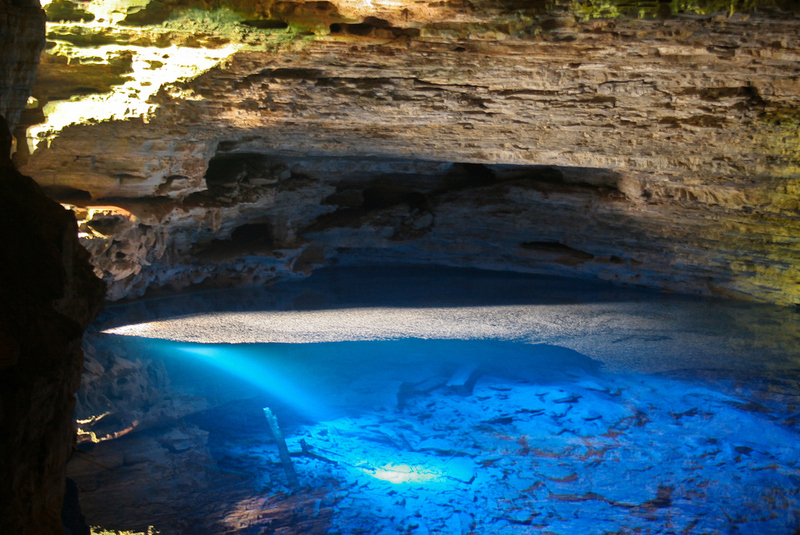 10-Enchanted Well at Chapada Diamantina 120 feet deep well’s water is sufficient to examine the deep rocks. It is found at Chapada Diamantina National Park. 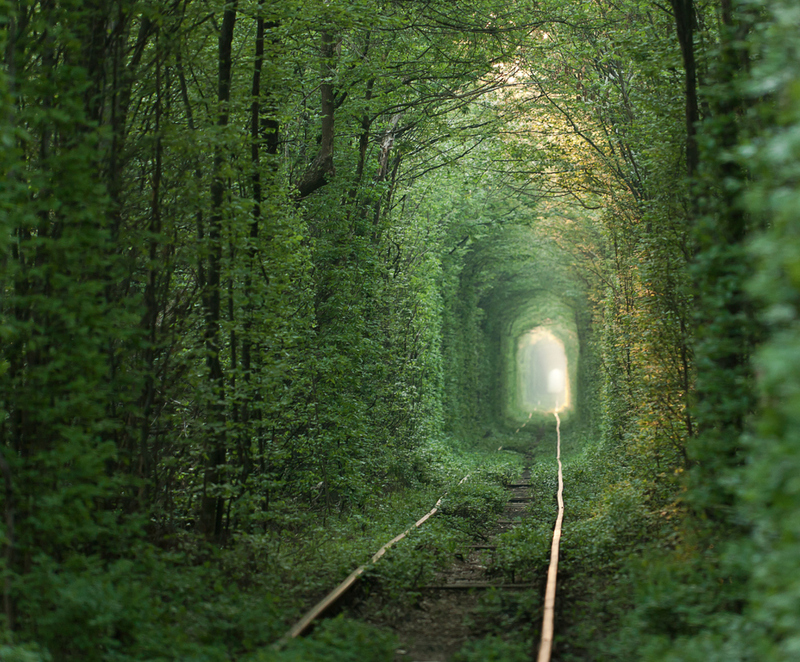 11-Tunnel of Love in Klevan Railway of love, favorite Ukrainian hot spot for visitors. Ultimately ideal place for romantic people. Daily a train moves through this tunnel three times a day to supply wood. 12-Trolltunga, Norway Discovered in Hordaland Mountains. 2,000 feet up in the air, Trolltunga is a piece of divine rock. This place is accessible for hikers from June to September. 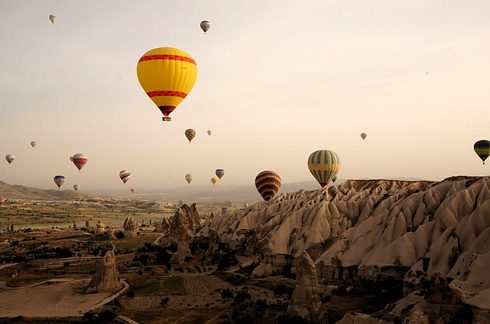 13-Ancient Region of Anatolia This area is a traditional spot for hot-air ballooning. 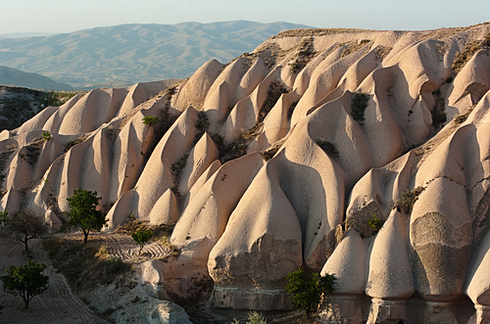 It is settled in Cappadocia, Turkey. 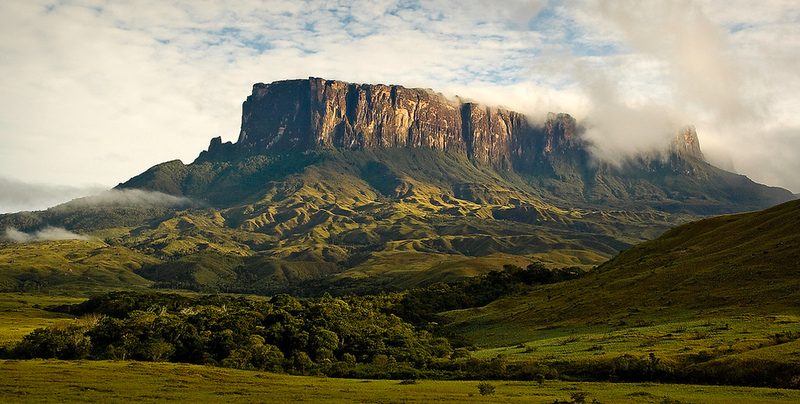 14-Mount Roraima 2 billion years old, tabletop mountains are located in Brazil, Venezuela, and Guyana. Disney’s UP took inspiration for paradise falls from this geological formations. 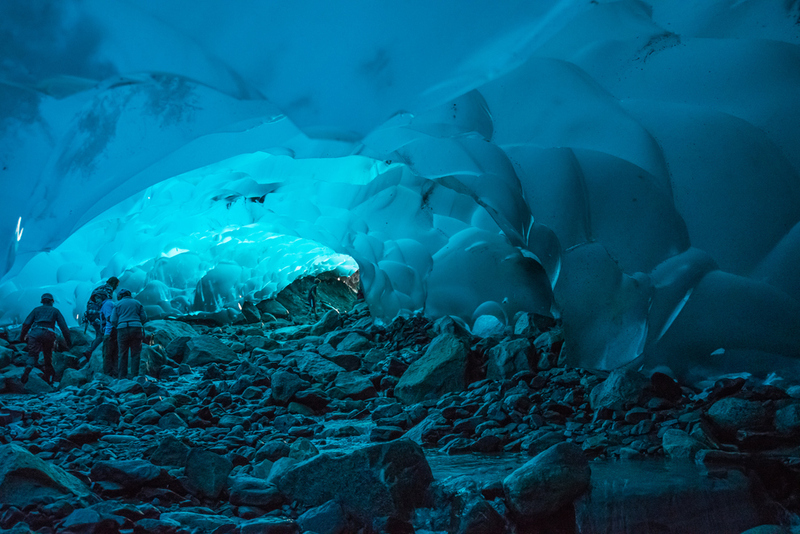 15-Mendenhall Ice Caves of Juneau Undoubtedly one of the fascinating destination, it melts as you walk in the cave. It is located in Alaska, United States lies beneath the Mendenhall Glacier.